The French Quarter is many things: a historic site, a shopping and entertainment district, a premiere food and drink destination and, to many tourists, an adult Disneyland. But for roughly 3,888 New Orleanians, according to the 2010 Census, the French Quarter is home. 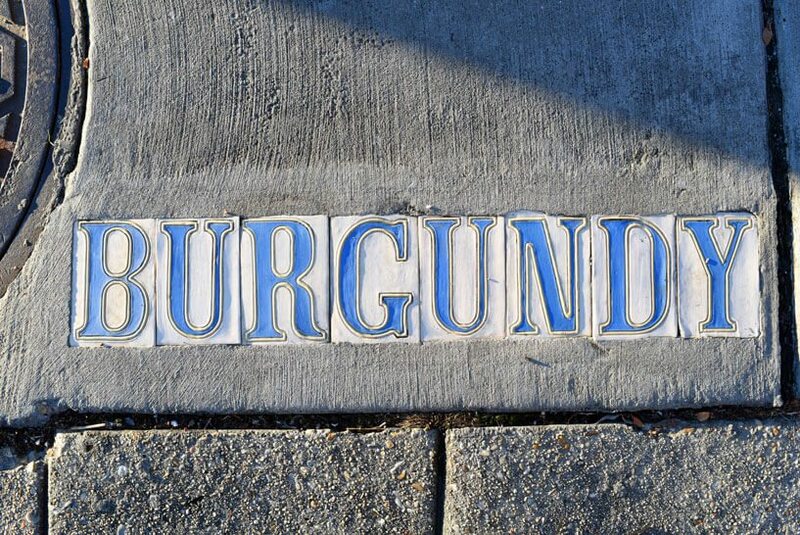 Nowhere is it easier to remember that the Vieux Carre is a living, breathing neighborhood than on Burgundy Street. 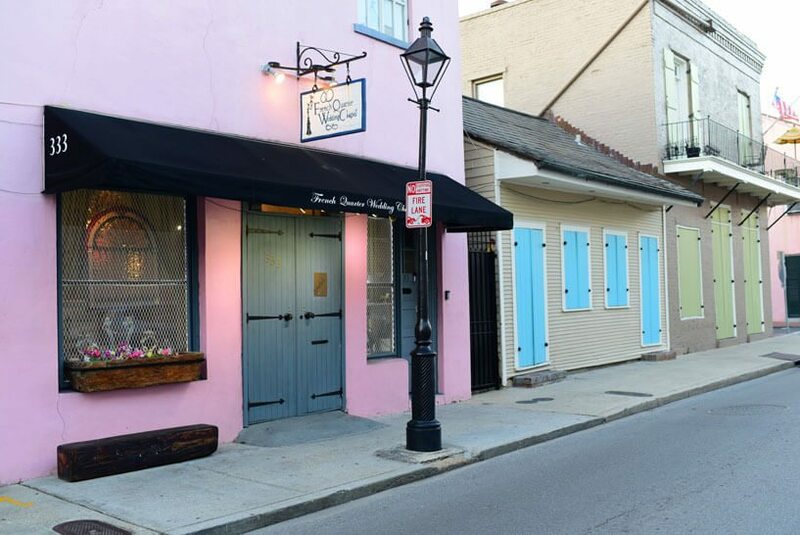 Unlike Bourbon Street, with its daiquiri bars and strip clubs, or Royal Street, with its antiques shops and boutiques, Burgundy Street is lined with the down-home essentials that make the French Quarter livable. 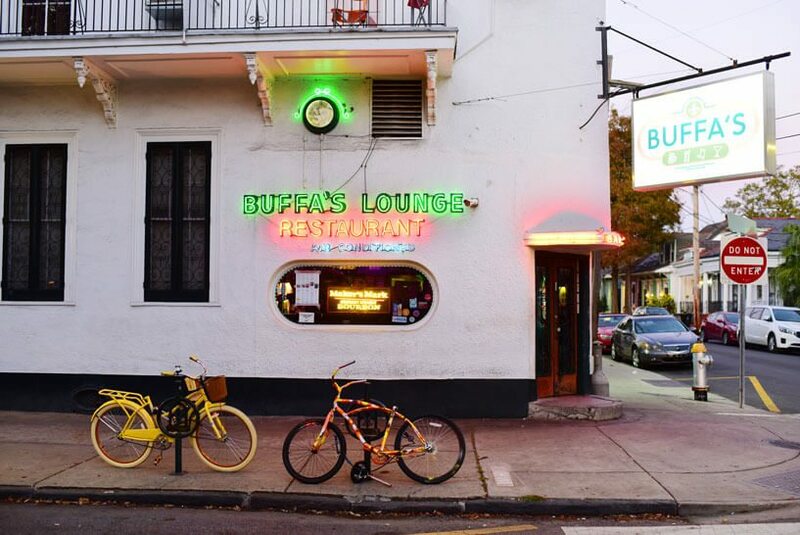 From parks to bars, Burgundy Street is the place to go if you want to live like a local. Here are a few favorite neighborhood hangs. A neighborhood staple since 1939, this 24-hour destination isn’t so much a dive bar as it is a community center. On any given night, patrons will find Bible discussion groups, live music, open mics and more in Buffa’s back room. 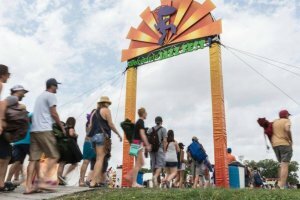 The menu ranges from classic bar bites (burgers and fries) to Louisiana fare (gator balls and red beans and rice). Plus, there’s breakfast and a Sunday brunch. This fenced playground backs up to Burgundy Street, and if you’re traveling with kids, it’s a must-stop and a great place to let little ones burn off excess energy. Slides, climbing equipment, jungle gyms, grassy fields and more are all available at this newly updated neighborhood park. This dim, dog-friendly neighborhood hang is just the place when you’re in the mood for a pint and conversation in a laid-back environment. 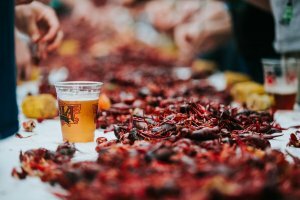 During crawfish season, you might get lucky and stumble upon one of Cosimo’s boils, and the bar serves top-notch pub grub year round. It’s a great place to take in a New Orleans Saints game, too. 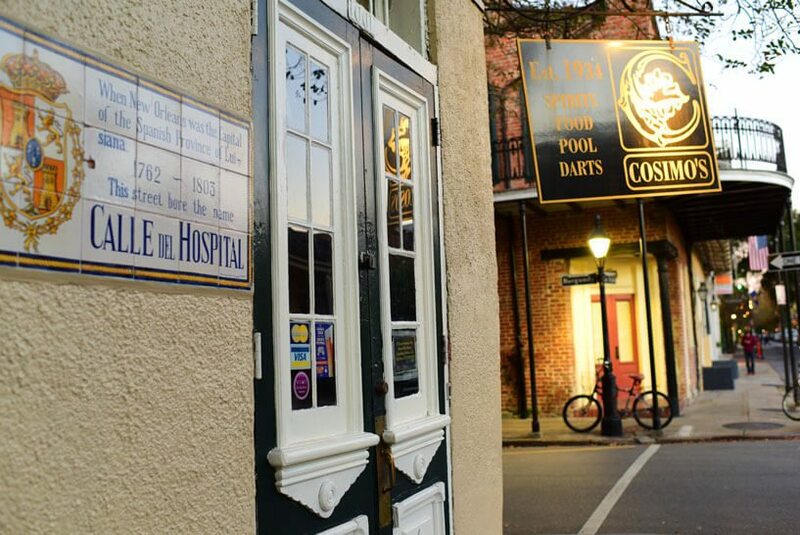 Plus, there’s pool tables, Pac-Man and pizza—what more could you need? Looking for a brunch? Cross over into the Marigny and hit up The Ruby Slipper, a local chain serving Louisiana-tinged breakfast staples, such as barbecue shrimp and grits or banana pecan pancakes. Plus, there’s a full bar. Just don’t get there too late—this popular spot attracts a weekend crowd and long waits. From cake pulls to second lines, New Orleans has rich wedding traditions, which is just one reason so many couples plan destination weddings in the Big Easy. But for spur-of-the-moment nuptials, this petite, 24-hour wedding chapel fits the bill. Reverend Tony Talavera can waive the 72-hour waiting period that usually accompanies a wedding license application, so you can get married on the spot. Whether you want a quick 20-minute ceremony ($200) or a two-hour affair that includes a violinist, photography, second line and hankies for 50 guests ($4,700), there’s a package for every price and preference. It’s no wonder more than 15,000 people have gotten hitched here.